If you read the title correctly, you are seeing that we are recommending the best Kreg pocket hole jig. Why Kreg? Well, to be perfectly honest, Kreg makes the best pocket hole jigs available on the market. We have tried other brands and they aren’t even worth mentioning because they just aren’t worth the time to explain why they don’t compare with those made by Kreg. 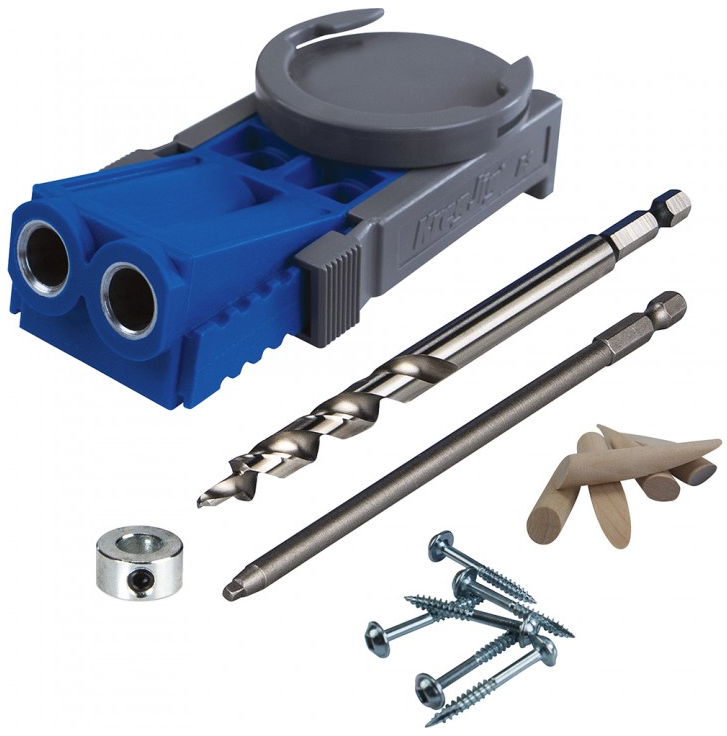 The Kreg R3 Pocket Hole System (Rockler | Amazon)! 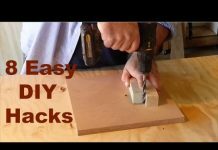 This little tool is great for making perfect pocket holes used for cabinet making, joining edges, attacking risers and treads to stair stringers, picture frames, and any other woodworking project that has hidden edges where pocket holes can be used. The uses really are somewhat endless. Why is the R3 the Best? 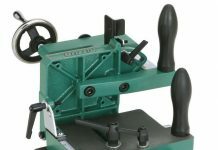 Kreg makes a number of different models and varieties of pocket hole jig systems. The Kreg R3 is a double hole jig that has 9 position settings to make the perfect joint in any of your wood projects. 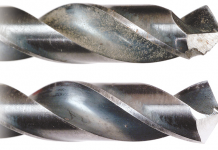 The drill guides are made of steel, so they will never wear out or become damaged by your drill bits. The other benefit of steel drill guides is not dulling your bits and they come with a lifetime warranty! The base jig has relief holes in it for the wood chips to easily exit while you are drilling your holes. On the top is a strong clamp adapter that fits easily on a Kreg clamp, so that your jig will not move while you drill the holes. The kit comes with a step drill bit, depth collar, driver bit, and some sample screws and hole plugs. 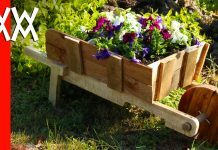 At the time of the writing of this article, the Kreg R3 costs $39.95 at both Rockler and Amazon. Of all of the reviews that we read, the Kreg R3 has over 800 reviews and has a perfect 5 out of 5 rating in all of them. Needless to say, everyone who owns the R3, or has used it, loves it! It is the perfect jig system for professionals and beginners alike. The video below gives a quick demonstration of the R3 in use. 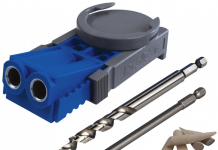 The other jigs that we reviewed included the Kreg Jig K4, Kreg Jig K4MS Master System, Kreg Mini Jig Kit, and the new Kreg Jig K5 Pocket Hole System. The Mini Jig kit is small, but it lacks a decent place to attach a clamp in order to keep the jig stationary while drilling. It is also only a single hole jig, which is fine if you are doing single holes, but if you are doing double holes, it can be a pain to get the exact same spacing every time. The K4 pocket hole system is a larger system that has a 3 drill hole guide which is removable from the base unit. The base unit is designed to be clamped down to your workbench and has a clamp on it to hold onto the wood you are drilling. A dust collection system can be attached to the K4. While the K4 is $99.00 it is still an excellent system and not expensive for what it does. We feel that the R3 is overall a better deal given its cheaper price. The Kreg K4MS Master System is the K4 mentioned above but comes with a clamp to attach it to your workbench. It also comes with a dust collection shroud so that you can easily keep your workspace clean while you drill your pocket holes. With the added parts, the price on the K4MS is $139.00. All of the reviews for the K4MS are 5 out of 5, but it isn’t as widely used of a system as the base K4 or the Kreg R3. 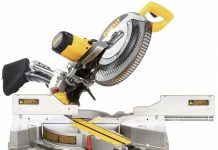 We would recommend this system for contractors or professionals who have a need for a benchtop jig, portable contractor jig, and repair jig all in one system. The Kreg Jig K5 pretty much the grand daddy of them all. If money isn’t an option, this is definitely the jig you should go with. It retails for $139.00, so it is the same price as the K4MS Master System. The clamping on this jig far surpasses the abilities of the other jigs. 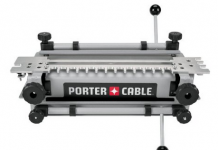 It has 2 clamps on it to hold onto your workpiece while you drill it. The clamps are ratcheting so they can be adjusted without any other tools. Like the K4MS, it also has a swiveling dust collection shroud to connect to your system. Overall, the best Kreg pocket hole jig on the market is the R3. In reality, you simply can’t go wrong with any of the other Kreg systems either. 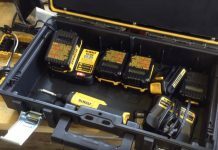 The R3 is ideal for almost any situation and has 2 drill holes. The larger systems are better for more professional use, but the price does increase with the abilities of the jig system. For any pocket holes, Kreg has the jig.